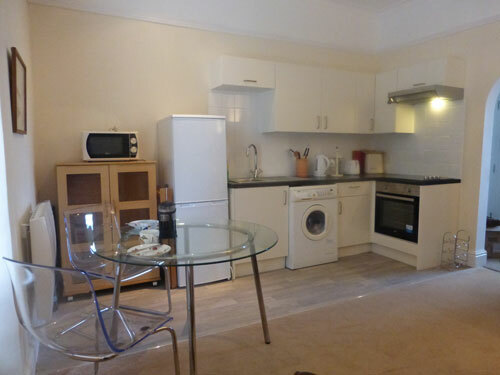 A stylish two room apartment with a contemporary feel on the first floor of 24, Haddington Rd. 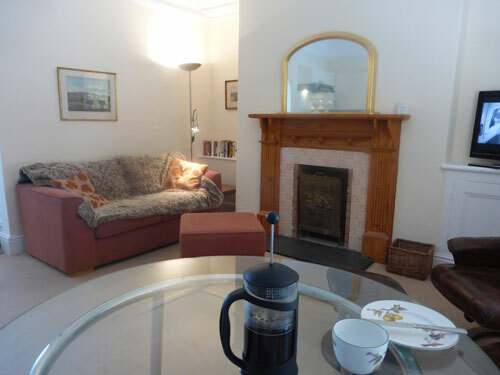 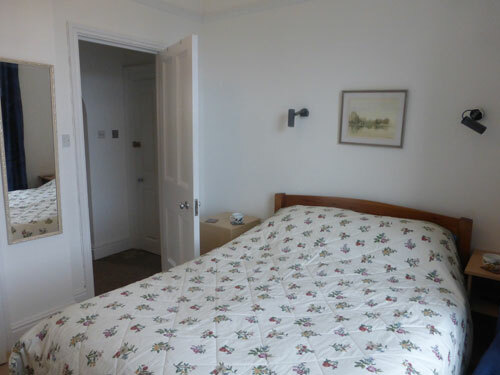 There is a double bed plus a double sofa bed in the living room allowing a maximum of 4 people staying. 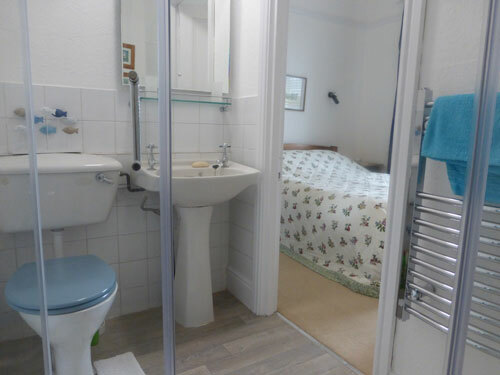 The ensuite shower room leads off the bedroom and the kitchen is fully fitted complete with a washer/dryer machine.